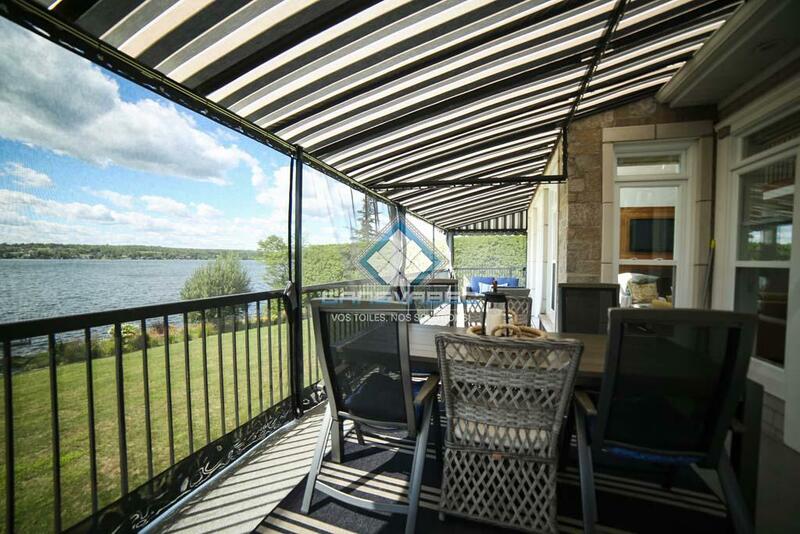 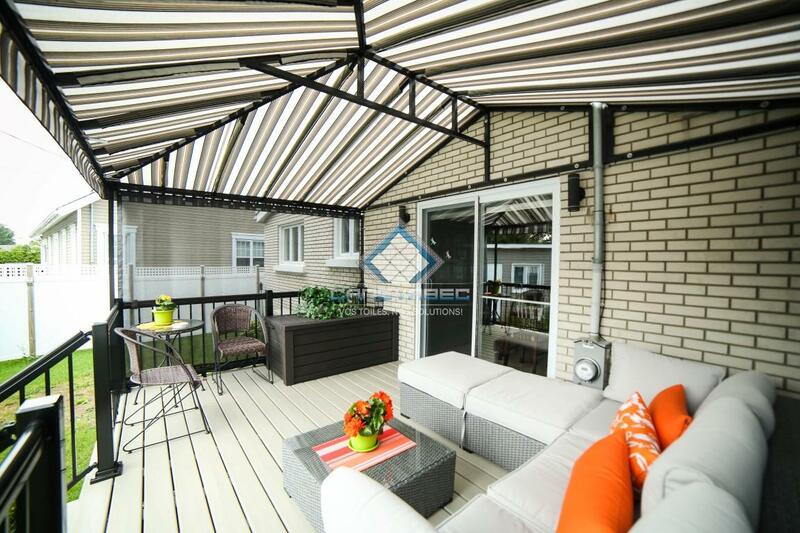 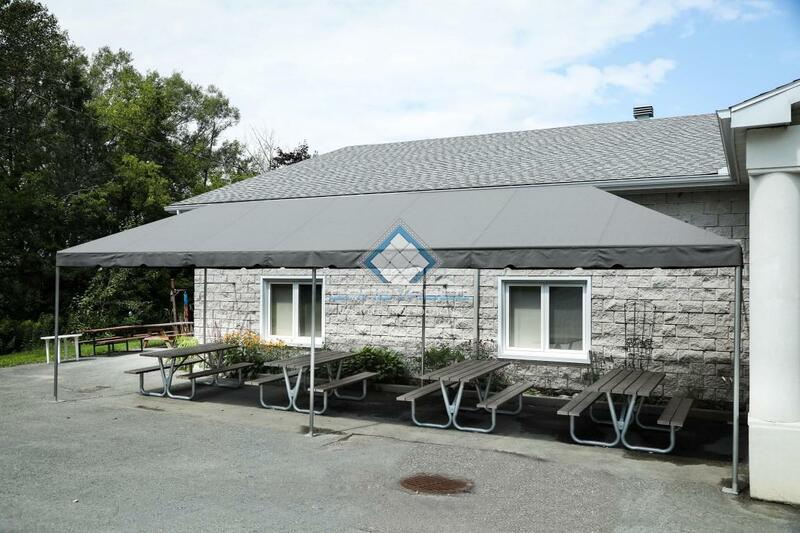 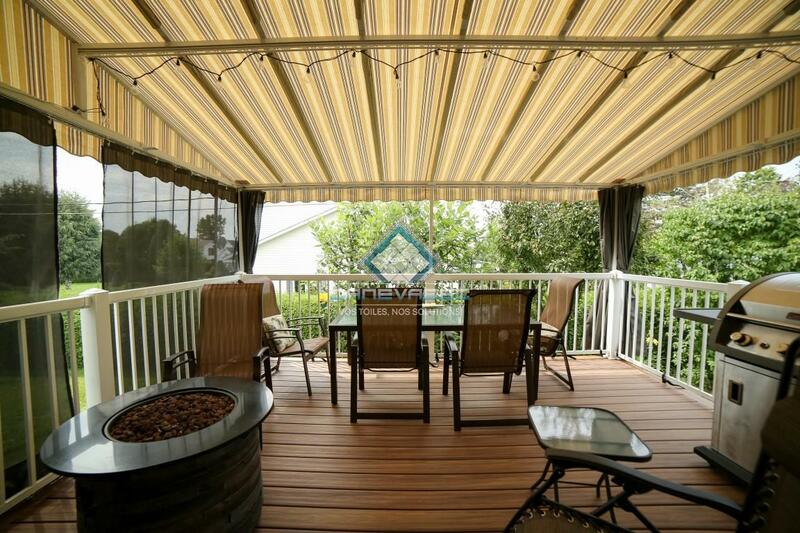 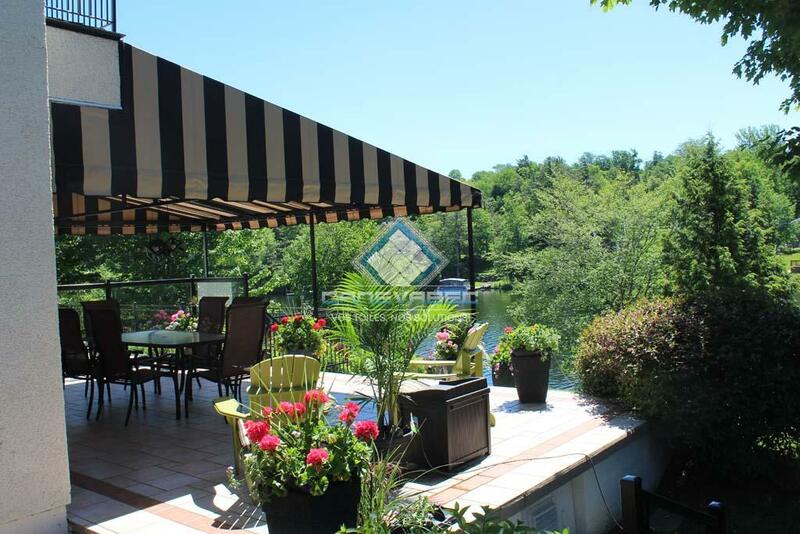 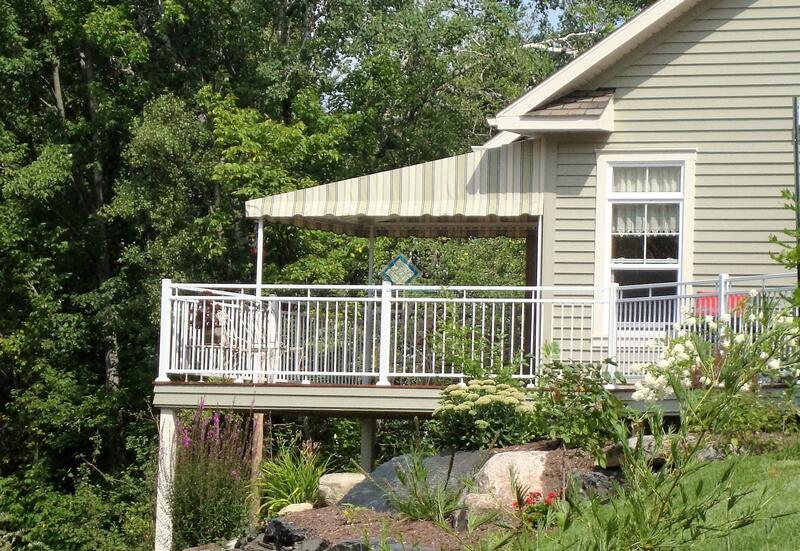 A stationary awning offers the possibility of adding an outdoor room to your residence that will be adapted to your needs and will allow you to take advantage of the entire summer season. 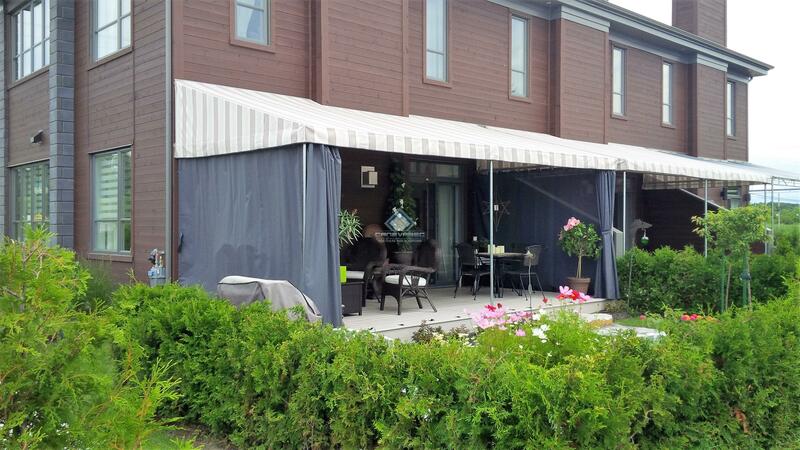 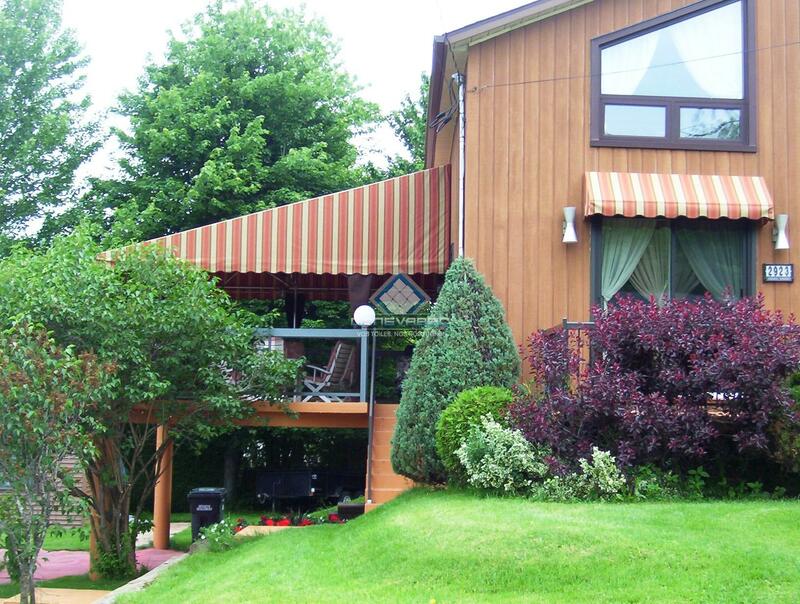 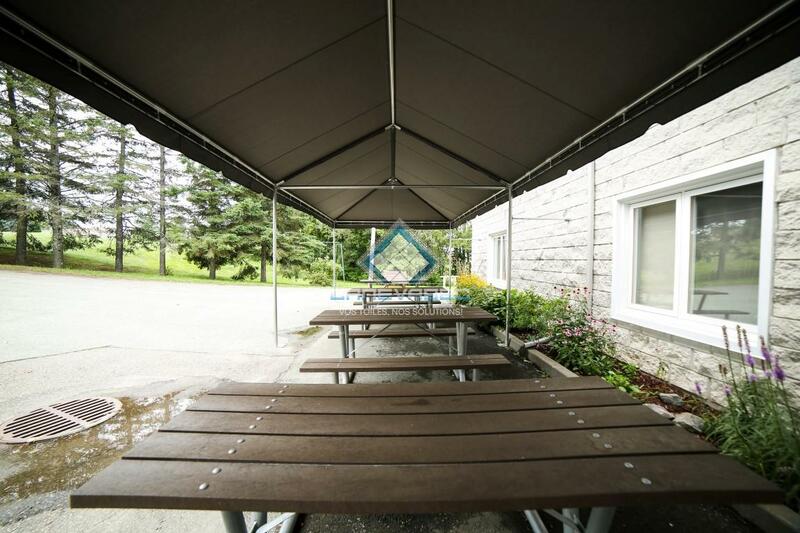 Custom built and personalized to your style, our stationary awnings will create the perfect ambiance and décor to fit your home. 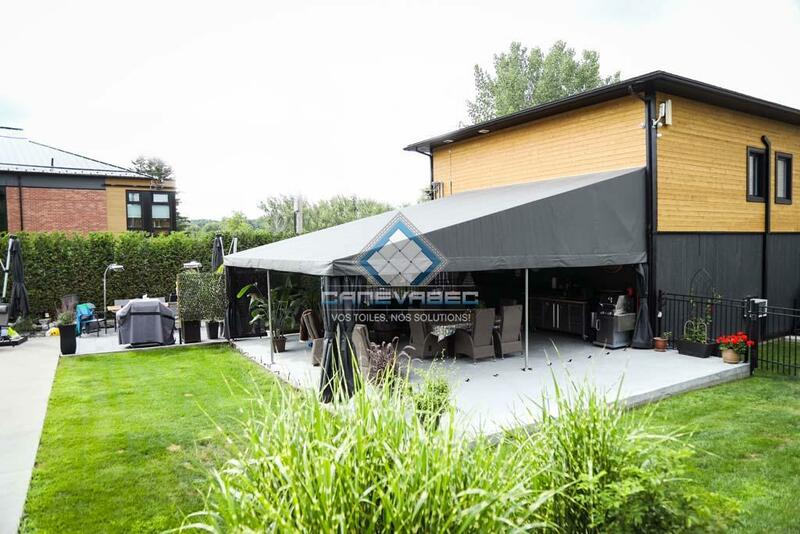 Among the numerous advantages of a stationary awning is the possibility of adding different types of retractable outdoor curtains that will protect you from mosquitos, wind, rain and cold weather. 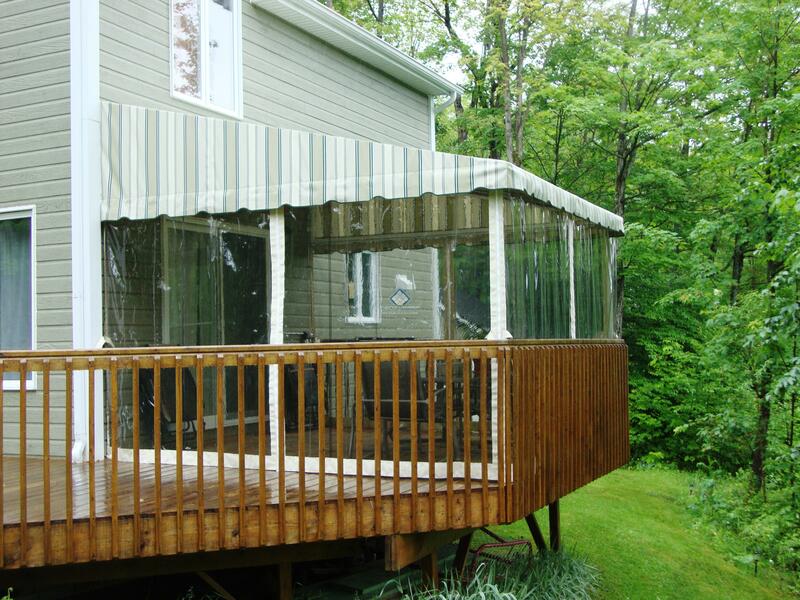 Outdoor curtains will prolong your use of the area for up to three seasons and create more living space for your home with a much lower cost than a solarium.